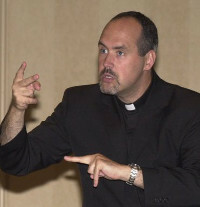 Fr.Michael Depcik is a well known priest, speaker and advocate on behalf of the deaf community within the Archdiocese of Detroit. 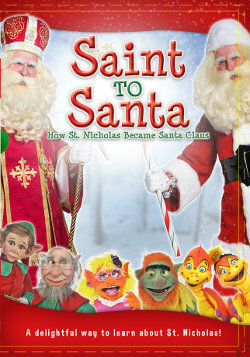 He conducts his fulltime ministry with St. John Deaf Center, Eastpointe, MI. Fr. Mike also hosts a popular website called Fr. Mike's Kitchen Table, www.frmd.org, providing resource information in American Sign Language (ASL). He has been a featured guest presenter with St. Nicholas Institute, thereby providing practical insights into the realities faced by deaf community on a daily basis, as well as an introduction into the basics of American Sign Language. On this page he offers some common greetings associated with the Christmas Season. We thanks Fr. Mike for recording these “Signs of the Season” presentations.